Cumbrian fans are in for a treat this summer – Some Like it Hot gets an outdoor screening in the historic surroundings of Greystoke Castle, near Penrith, on August 24. 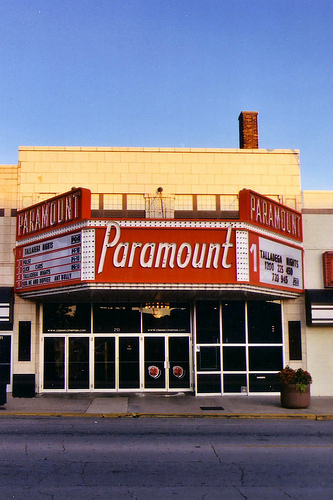 A jazz band will play before the movie, cross-dressers and Marilyn wannabes welcome. Gates open at 6pm, film starts after dusk. Book tickets here. 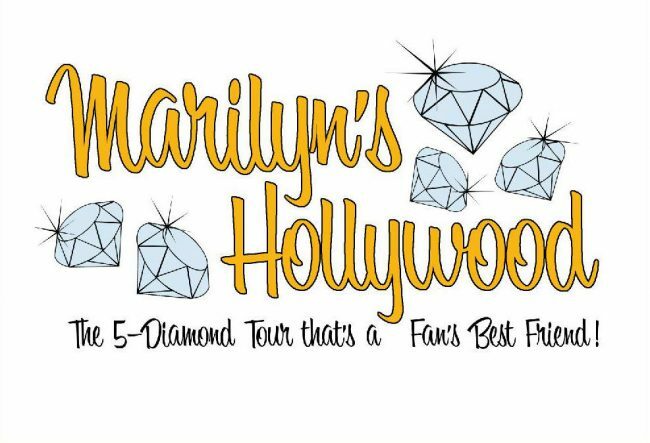 Mitzi Gaynor, who starred alongside Marilyn in There’s No Business Like Show Business (1954), will appear at a tribute evening for choreographer Jack Cole at UCLA’s Billy Wilder Theatre on August 4 (the anniversary of Marilyn’s death) at 7.30 pm, reports Film Noir Blonde. ‘Choreography by Jack Cole’, a 4-film homage featuring Gentlemen Prefer Blondes at 11.45 pm, will air on TCM (US-only) on September 10. 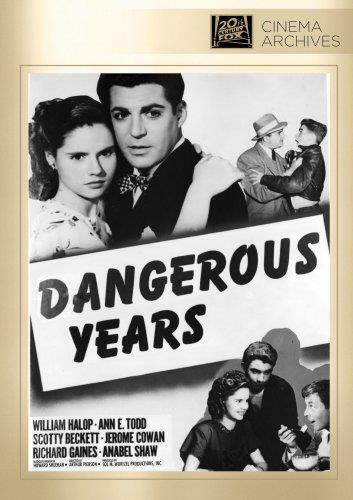 Dangerous Years (1947), a B-movie about teen gangs featuring a brief appearance from Marilyn as a waitress in a diner – only her second movie role, and rarely seen – has now been released by Fox DVD-R (region-free, manufactured on demand) and is available to order on Amazon.com. 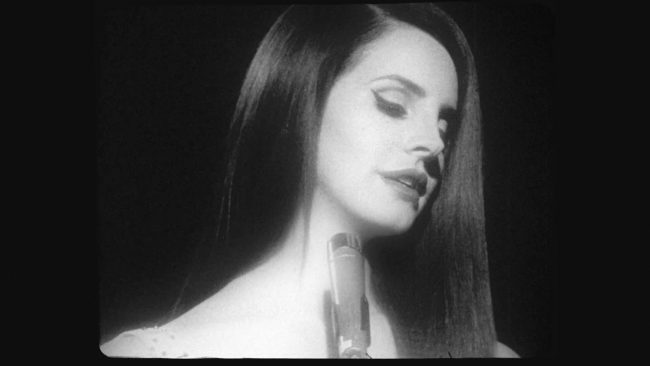 Lana Del Rey recreates Marilyn’s ‘Happy Birthday Mr President’ in the opening sequence of her new video, ‘National Anthem’. The president is played by rapper A$AP Rocky. Lana goes on to embody the Camelot myth, giving her own take on the role of First Lady Jackie Kennedy. 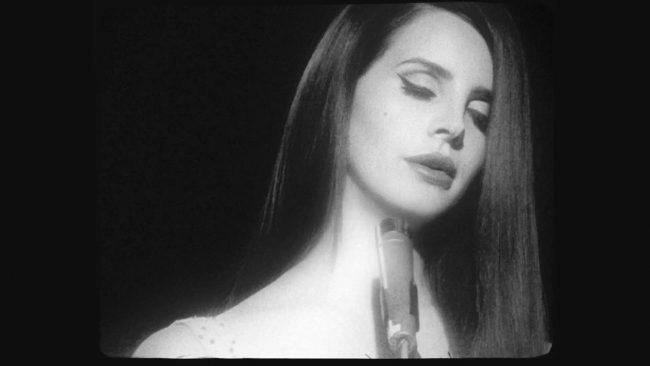 “Sure, there are some who will object to the clip’s re-telling of history: Del Rey actually plays both Jackie Kennedy and Marilyn Monroe — a loaded proposition when you consider the long-standing rumors of an affair between the actress and the commander in chief — and the clip opens with her doing Monroe’s sultry ‘Happy Birthday, Mr. President’ from 1962. She then switches to the more demure Jackie, the doting wife to Rocky’s JFK, and their love story unfurls over seven hazy, dreamlike minutes. In a way, the dual roles seem to be director Anthony Mandler’s way of exploring the complexities of one of our nation’s most celebrated (and discussed) first couples: the notion that, from the outside, all appeared to be perfect, while, internally, their marriage was wrought with indiscretions and very stormy indeed. 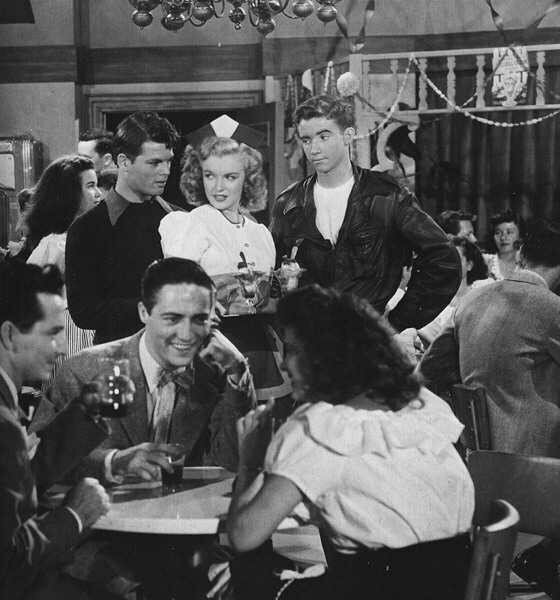 Some of what you will see: the orphanage where Norma Jeane dreamed of becoming a star, the former beauty salon where she first became a blonde, the restaurant where she met Joe DiMaggio on a blind date, and the nightclub where she stood up for civil rights. 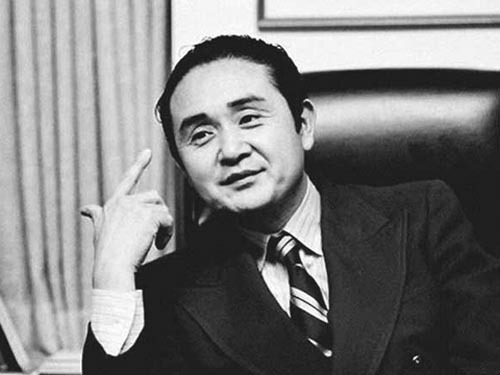 ‘Coroner to the Stars’ Dr Thomas Noguchi has spoken to the Daily Telegraph about his role in the much-disputed autopsy of Marilyn Monroe. 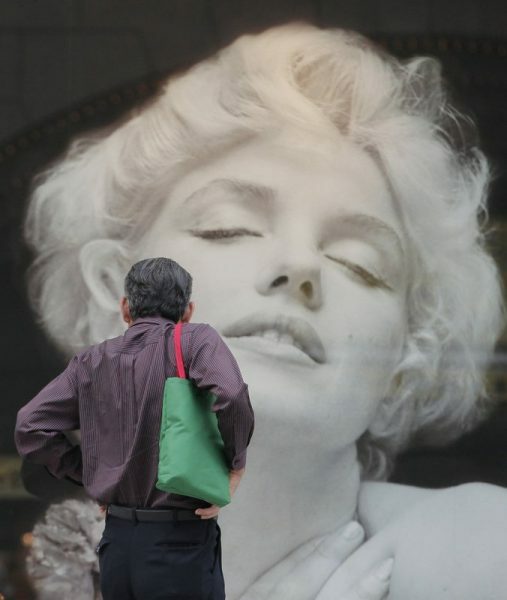 This image of Marilyn, taken by Cecil Beaton in 1956, was spotted in the Ginza shopping district of Tokyo by Shizuo Kambayashi. 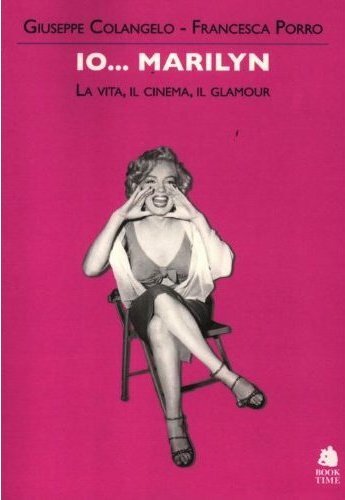 Several new books about Marilyn have been published in Italy recently, including Cursum Perficico: The Mysterious Death of Marilyn Monroe, and I…Marilyn: Life, Cinema, Glamour. 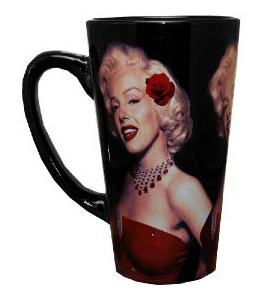 The more they explored the history of those countless, compelling images of Monroe, by some of photography’s greats, the more the theme began to make sense. 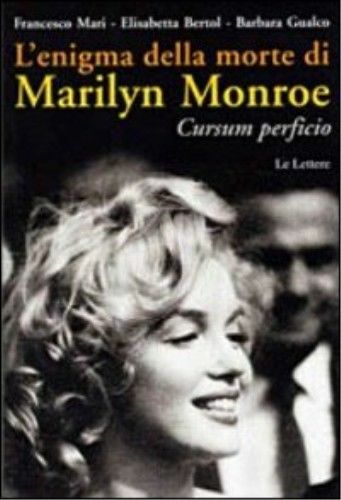 For more updates and to connect with Italian fans, why not join this Facebook group, Marilyn Monroe – Italia.